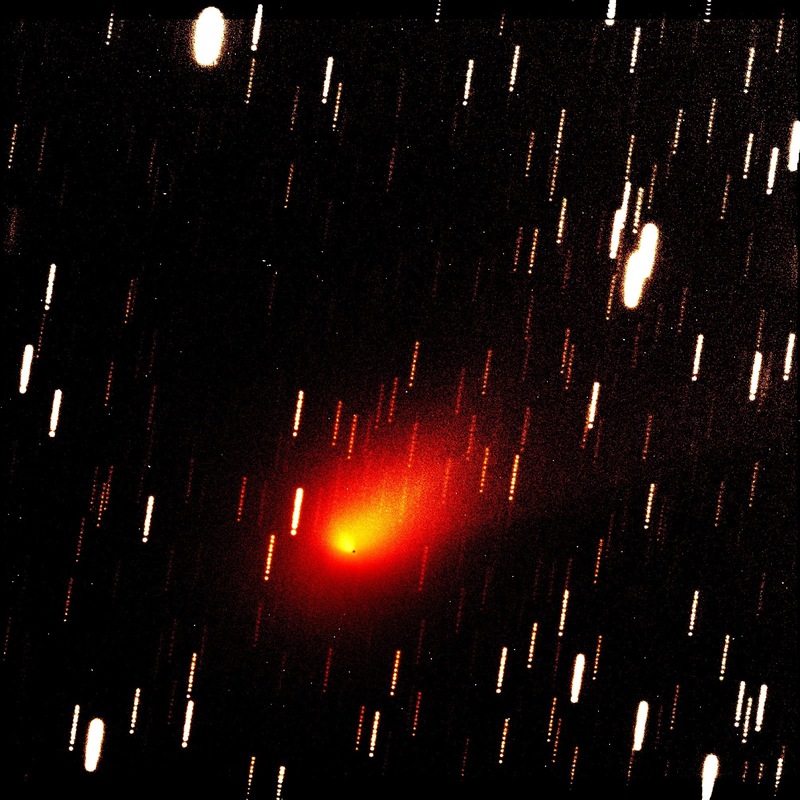 C/2012 K5 (LINEAR) & C/2012 F6 (Lemmon) are the brightest comets currently visible in the sky (together with comet C/2011 L4 PanSTARRS which is unobservable in Northern Hemisphere until 2013 March while is observable very low in the sky in the Southern Hemisphere until mid February). C/2012 K5 (LINEAR) was discovered by the LINEAR survey on CCD images taken with the 1.0-m f/2.15 reflector on May 25.3. 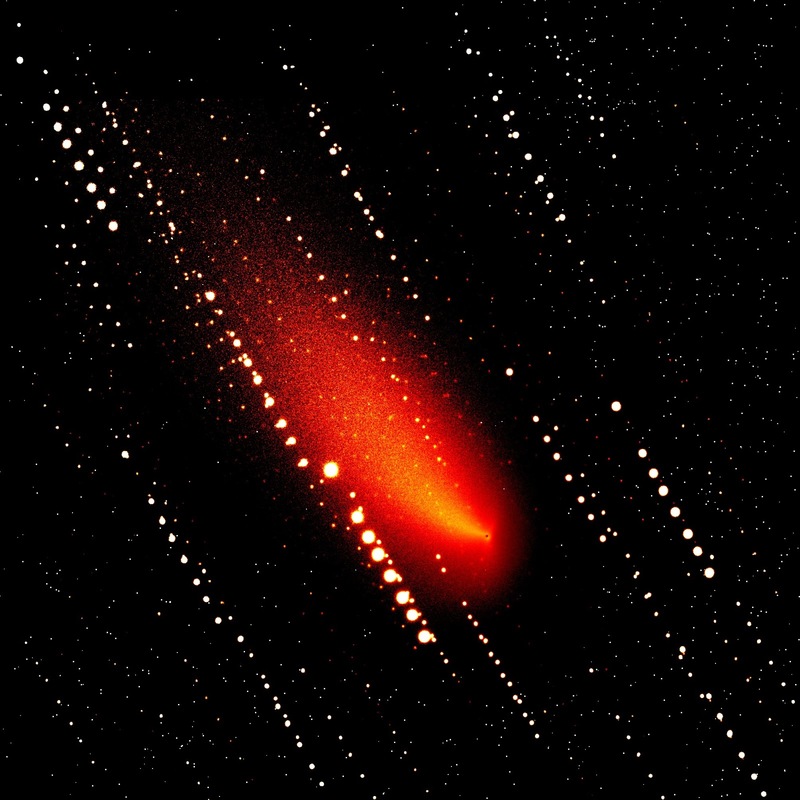 For more info about the discovery of this comet see our previous post here. Latest visual estimates indicate a total visual brightness of about m1 ~ 8.5. This comet is very close to the Earth now (~0.369 AU, while it is at ~1.3 AU from the Sun). The visibility condition is good in the Northern Hemisphere. But after mid January, the comet moves away from the earth and fade out rapidly. It will become observable in good condition also in the Southern Hemisphere after January. Below you can see a graph generated using the software Orbitas and showing the C/2012 K5 predicted magnitude (in red) versus the maximum height (for Northern Hemisphere). Click on the image for a bigger version. 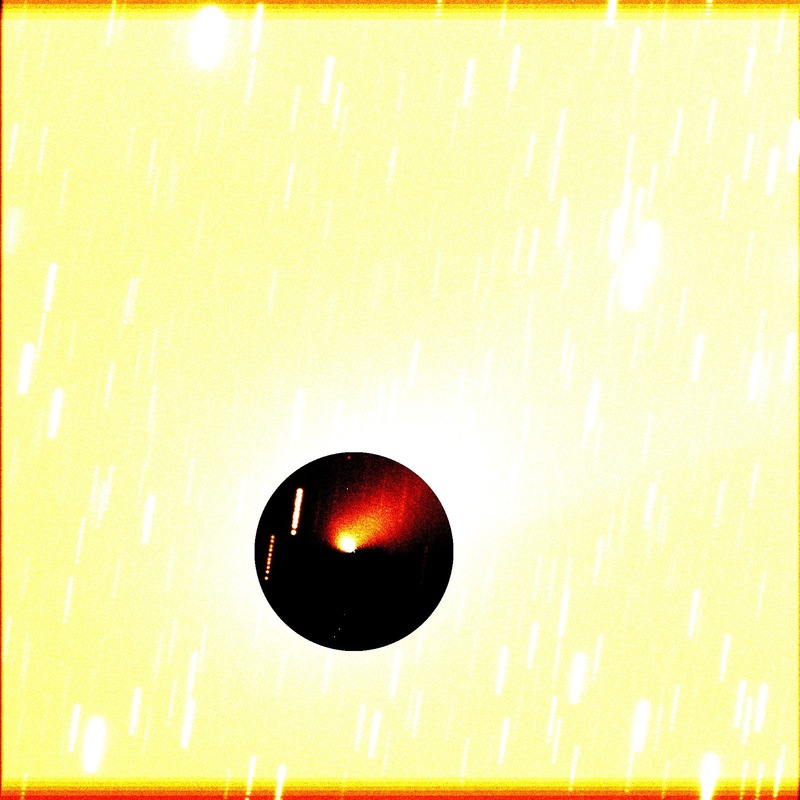 The MCM filter creates an artificial coma, based on the photometry of the original image, and subtract the original image itself in order to highlight the internal zones of different brightness that are very close to the inner core and that would normally be hidden from the diffuse glow of the comet. RWM - 1/r theoretical coma subtraction. 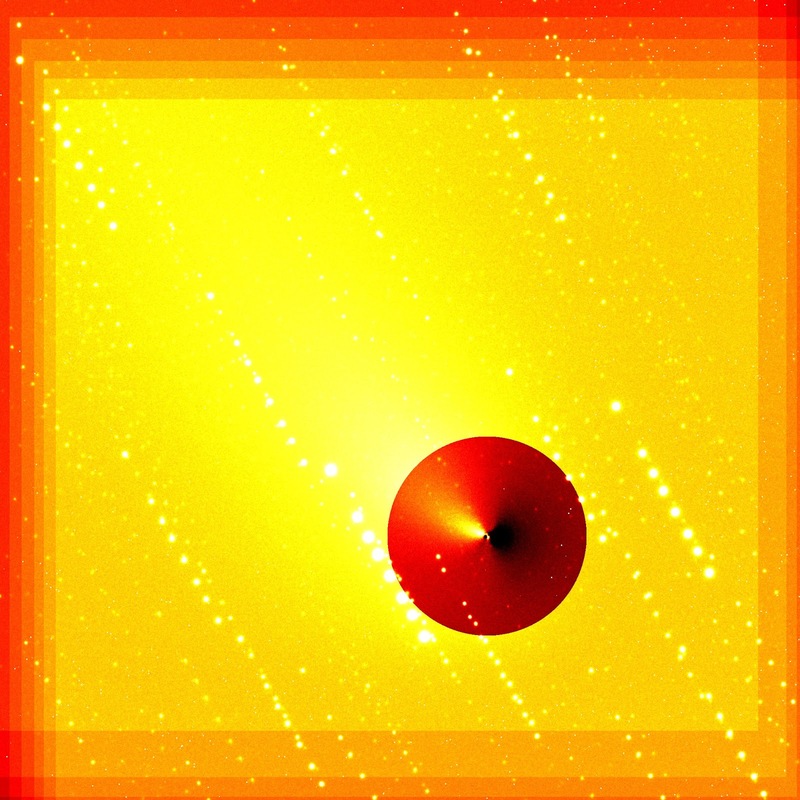 C/2012 F6 (Lemmon) was discovered by the Mount Lemmon Survey on CCD images taken with the 1.5-m reflector on March 23, 2012. Latest visual estimates indicate a total visual brightness of about m1 ~ 8.0. 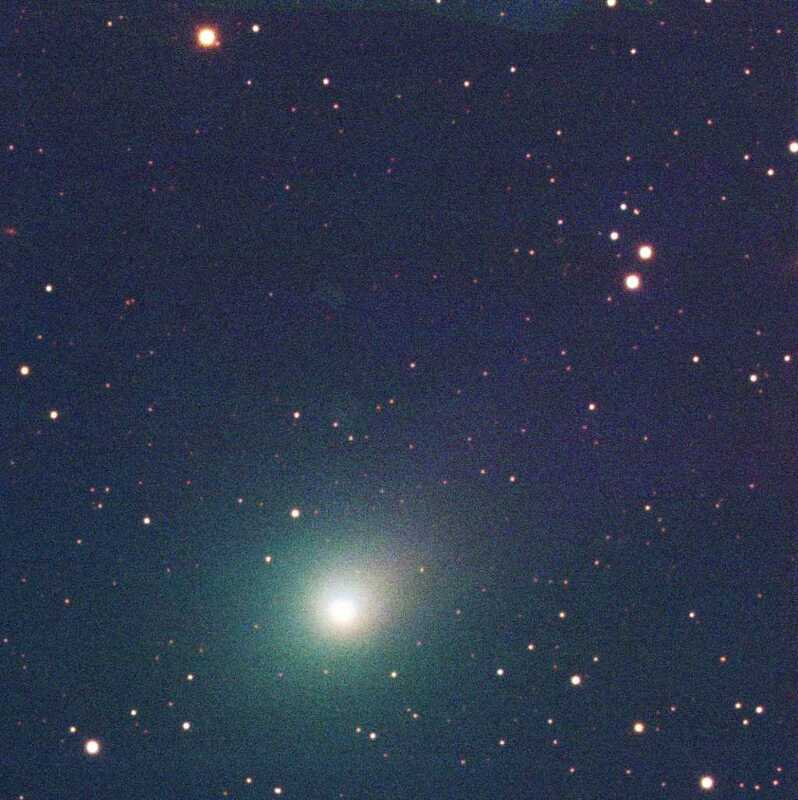 This comet is getting brighter much faster than expected. Perihelion is on March 24 at 0.73AU in 2013 March. If this trend continues it may brighten up to magnitude ~3. In the Northern Hemisphere, it is only observable until early January and then after middle May 2013 while in the Southern Hemisphere, it keeps observable while brightening gradually after this in good condition. Thanks for giving such a wonderful events about Comet C/2012 K5 & C/2012 F6 in the space. The images in your post are very nice.